The Supreme Court on Monday ordered status quo on the Delhi High Court's order. 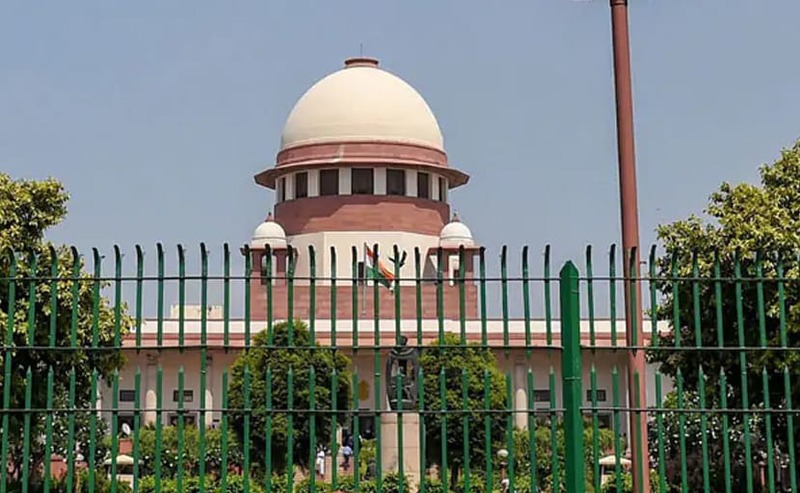 The Supreme Court on Monday ordered status quo on the Delhi High Court's order which had asked the Centre to comply within three months with the apex court's judgement on grant of reservation for promotions in government jobs to SCs and STs employees. The Centre's challenge to the high court's order on Monday came up for hearing before a bench of Justices SA Bobde and SA Nazeer which said that the issue was needed to be heard at length. "We consider it appropriate to grant status quo (on high court direction) as on today," the bench said after Attorney General KK Venugopal said that the high court ought not have passed such order. Mr Venugopal said various issues arising out of reservation in promotions in government jobs to SC/ST employees will be adjudicated by the apex court but the "problem" for the Centre was the high court's direction.